Hidden Lake is located in Banff National Park.. Access would generally be from the trail leading from the Lake Louise Ski Area. The lake itself is somewhat clouded so sight fishing was limited. 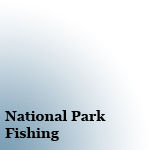 There is a backcountry campground located nearby. 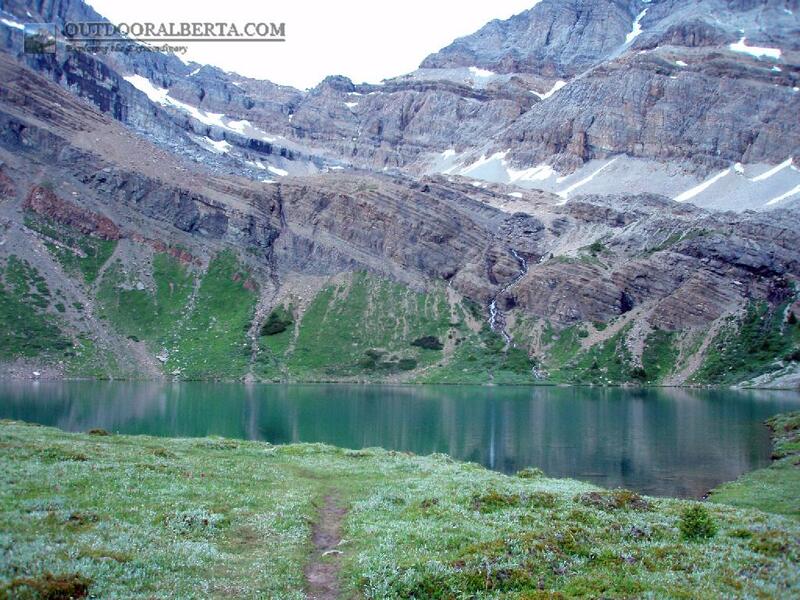 For more information on the area visit the skoki area under backcountry camping. Hidden lake used to or still holds brook trout? Fishing here was easy as the fish were aggressive. 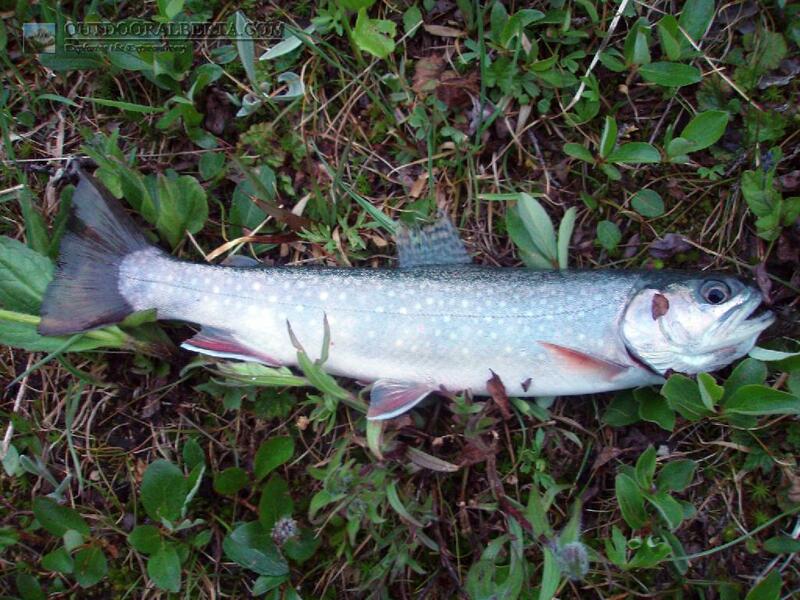 I had to use my smallest lure to attract them as the sizes caught were in the 8 to 9" range. 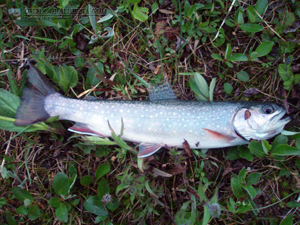 Parks Canada has decided to remove the Brook trout and replace them with Cuthroat in 2012. I'm not sure how many years the process will take but I would not expect any good fishing until the process is complete.